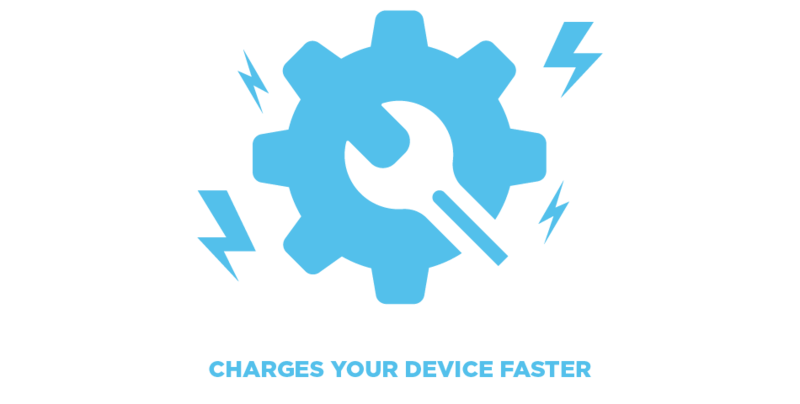 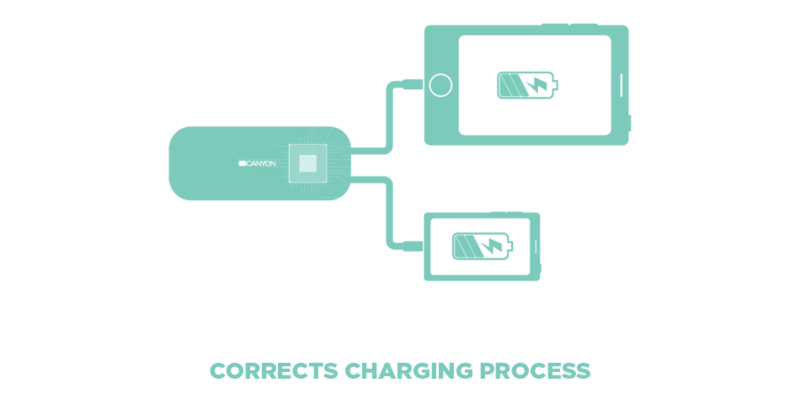 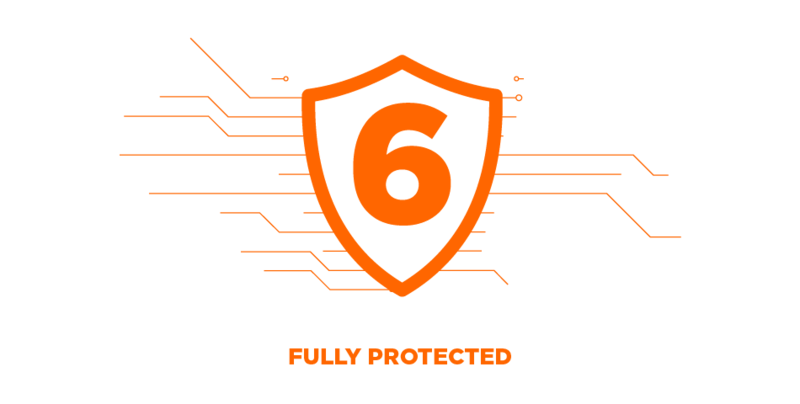 Don’t worry about the level of charge of your smartphone, tablet or any other portable device! 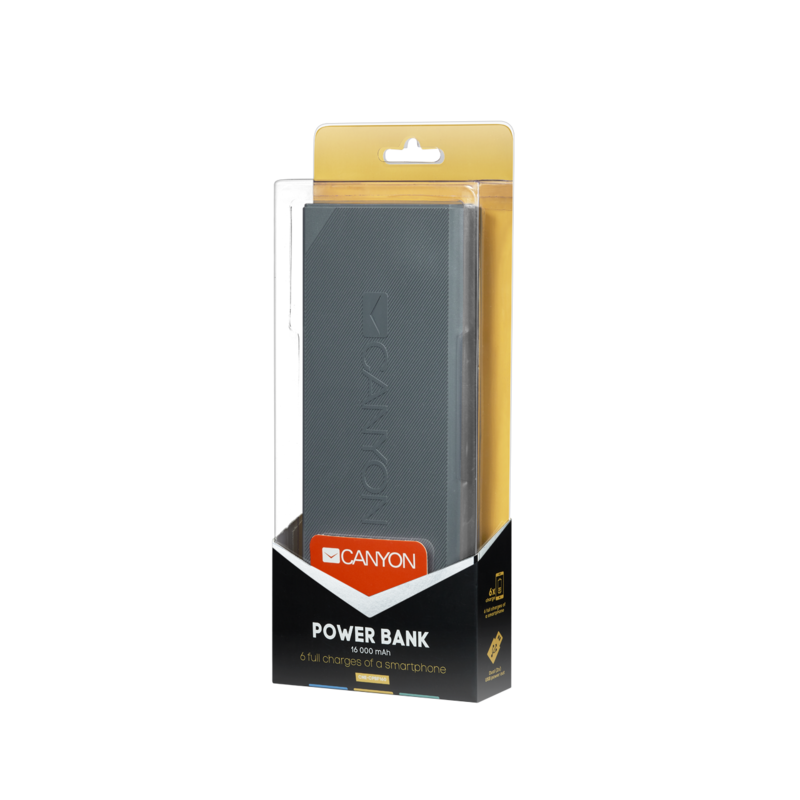 With this capacious power bank low battery power is not a problem. 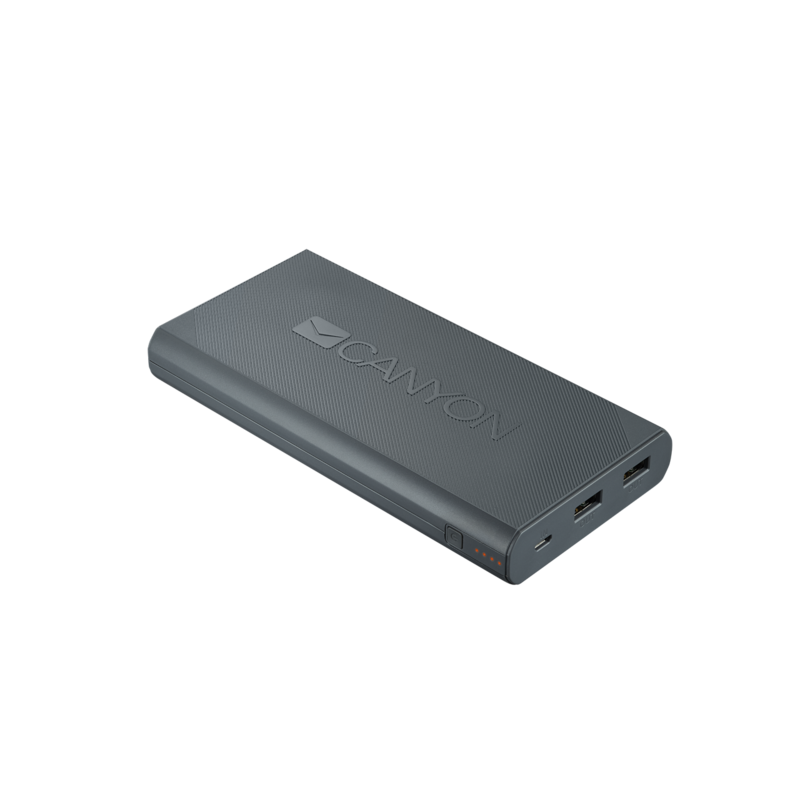 The capacity of this powerbank will be enough to charge an average smartphone 5 times. 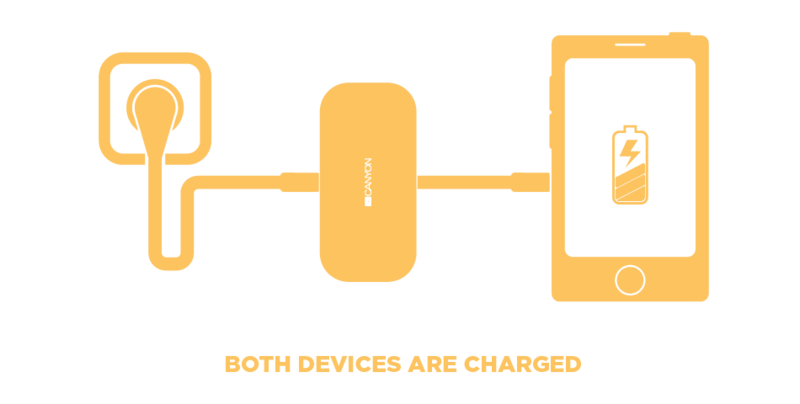 You can charge two devices at the same time by connecting them to 2 USB ports and track charging progress by 4 LED lights. 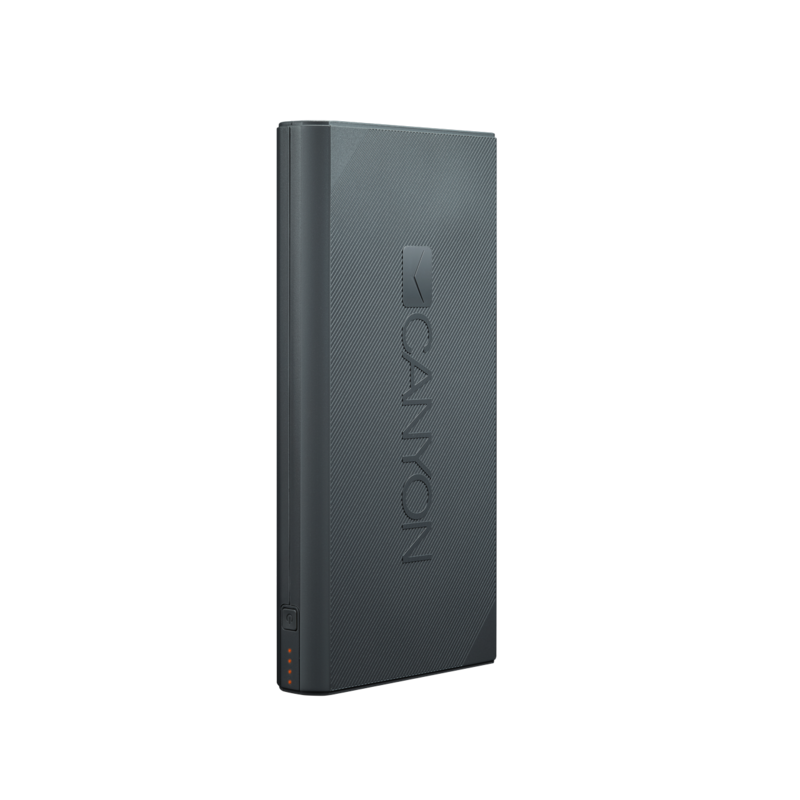 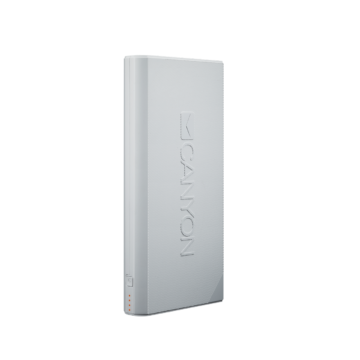 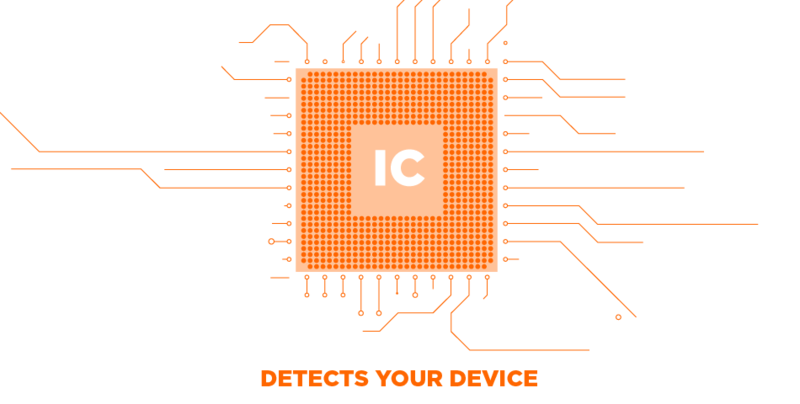 Due to incorporated Smart IC technology, this power bank will detect the level your device’s power consumption and charge it at optimal power rates.